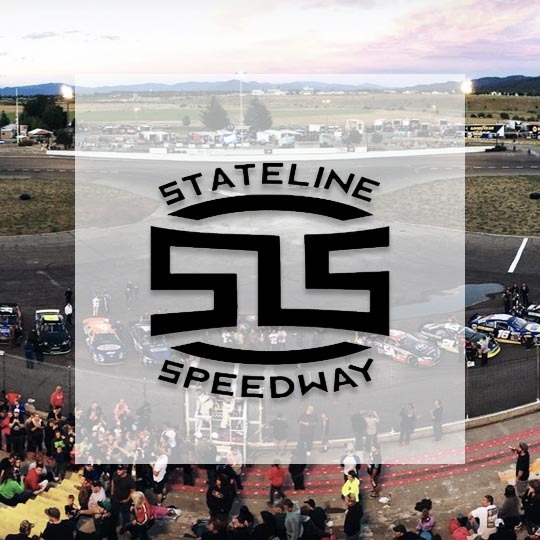 Night Lights is coming to the Stateline Speedway Stadium on May 11, 2019! The Night Lights are headed to Spokane. Will you be there? Use promo code "BIRD14” at checkout to get a discount on your adult tickets. Offer expires Sunday, April 28th at Midnight! A beautiful setting that is fun for the entire family. Located directly between Spokane; and Coeur d’Alene, Idaho. No outside food. Sealed water bottles ok.